We're not sure if we will do a mini gender reveal with a cake or balloons for our parents but I do know I'm not leaving that office without knowing! (haha) Well, hoping Baby O feels like cooperating... 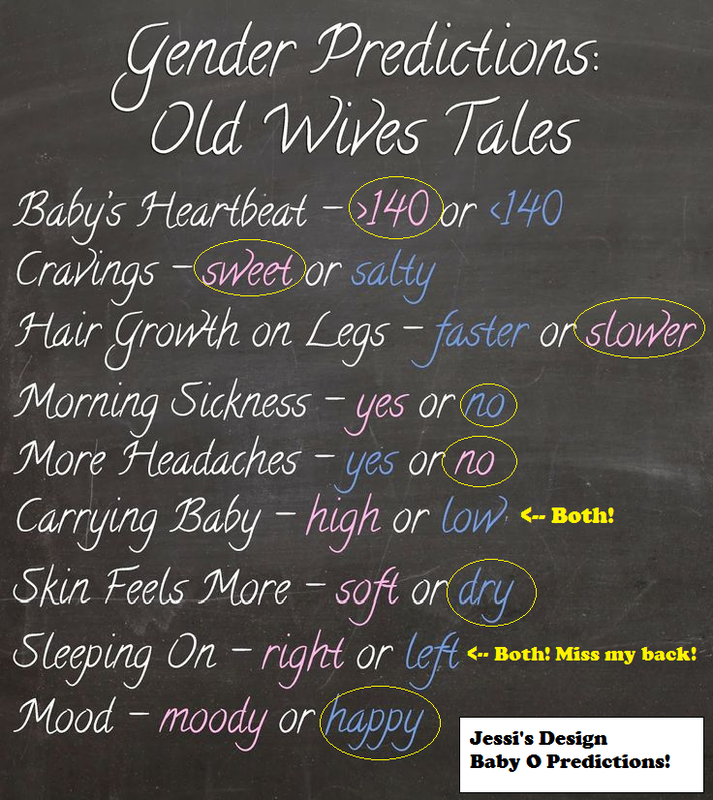 Anyway, I've put together a little preview and also done some fun old wives tale prediction charts. Happy Tuesday! EEEKKKKKK i'm so excited for you guys to find out!! I love both color schemes you're thinking of!! I don't know which one I think.....I will go with girl! How exciting!! I remember when we found out we were having a girl my husband was in shocked but was so EXCITED. It is such a fun time.. I hope that baby O lets you see :) I love the colors for both.. Awesome inspirations, lady! I love em both! You know i'm picking girl! The world needs more PINK!!! So great your baby daddy will be there!!!!! *I meant to write husband/baby daddy, hahaha! I am so excited for you!!! 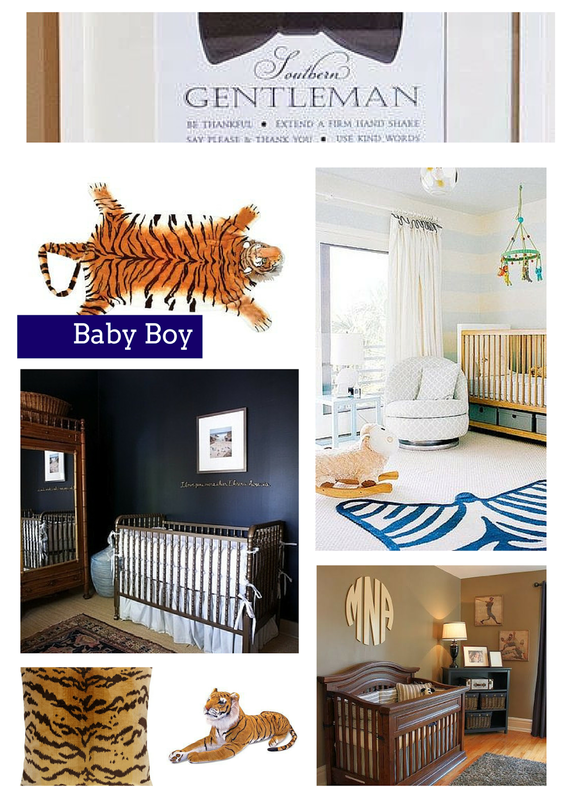 I'm still guessing girl :) Love the nursery inspiration, the tiger accents are so fun for a boy! How exciting! I love both decor choices for the nursery! I'm going to go with girl! Eee! Oh my gosh, I'm so excited for you! I love those old wives tales especially when you find out and then look back and see how close or off they were! CANNOT WAIT FOR YOU TO FIND OUT!!!! Both ideas are amazing! One of the best parts is finding out gender and picking nursery things out! Aw so excited for you!! I'm sure your hubby is so excited to join you at the appointment too! I'm thinking girl.. there have been lots of boys lately! So exciting!! I cannot wait for you to find out!! And, I love both nurseries...they are so cozy and welcoming!! SO EXCITING! OMG! Such an exciting time!!!! :) Good luck! I'll keep my fingers and toes crossed that baby cooperates! I love both of the nursery designs... so cute! That's so exciting that you get to find out so soon. I'm thinking a girl, too, but can't wait to know for sure! Monday! How exciting! I hope Baby O cooperates for you guys! Love the Tiger inspired room!!! So sweet!!!! 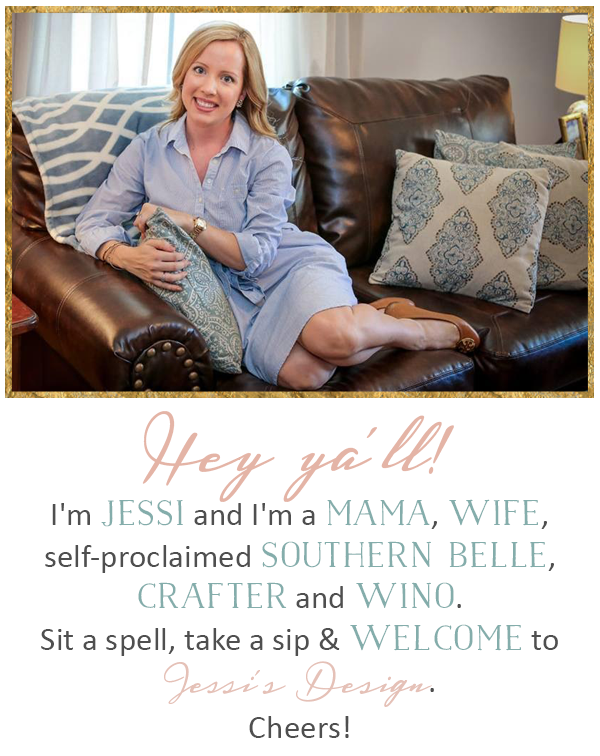 SO excited for y'all! Gah!! I cannot wait to find out!! 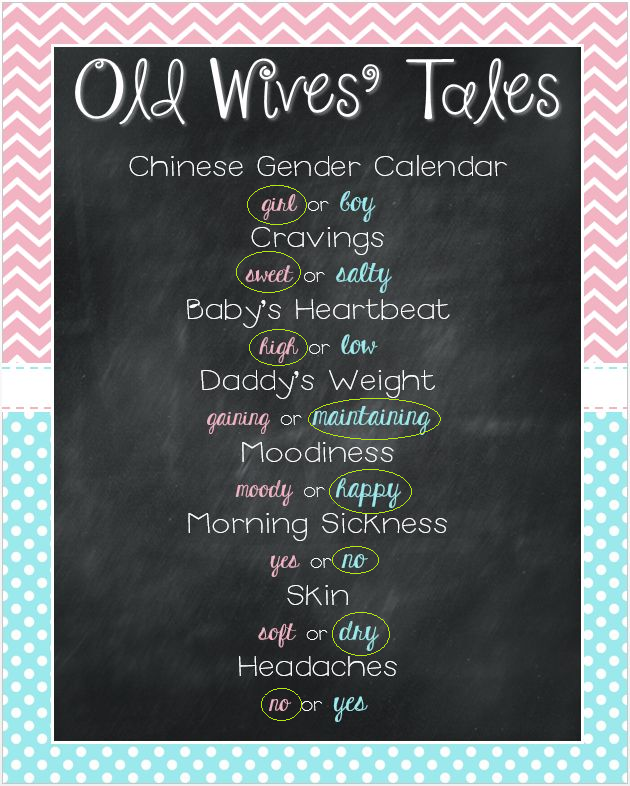 I have a friend who is a maternity RN and she says the Chinese calendar is never wrong. I was voting for boy though! Love your nursery inspiration!! Monday!!! so exciting!! I hope it's a girl, a pink and gold nursery?! gorgeous! Can't wait to hear! I was going to due pale pink & gold if it was a girl too. But now I am pinning boy ideas like crazy! This is too cute! I'm so excited for you both - I can't believe it's almost time for you to find out. I love both of your nursery inspirations - can't go wrong with either! So excited to find out! Loving both of the inspirations! I can't wait for y'all to find out! Your baby is going to have one sweet little nursery - I love the inspiration that you have found so far for it. Good luck on Monday! So exciting!! Love both nursery ideas. It's almost time! I'm still thinking baby girl...but I've gotta admit, I absolutely LOVE the tiger accents for a little boy's room! AHHHHHHHHHHHHHH!!! I Love this!!! Can't wait for MOnday!!!!!!!! So so so so excited for you! I still think girl! And I love both nursery ideas!